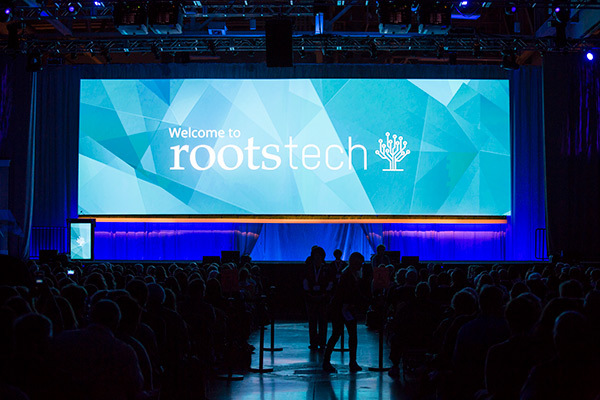 Find out about some of the classes at RootsTech 2018 focused on European ancestry. 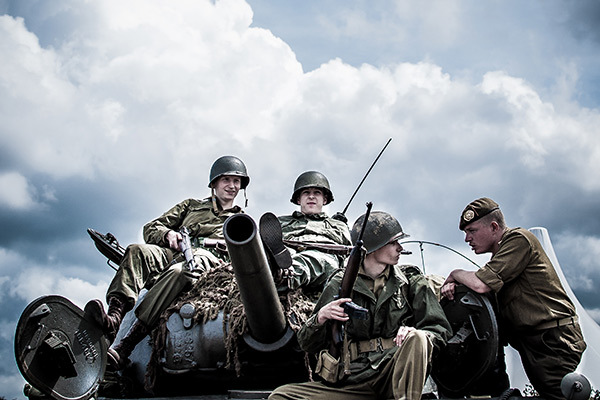 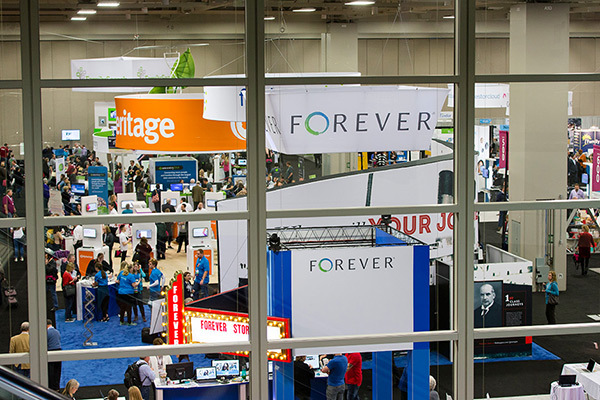 Find out about some of the classes at RootsTech 2018 focused on research for ancestors who have served in the military. 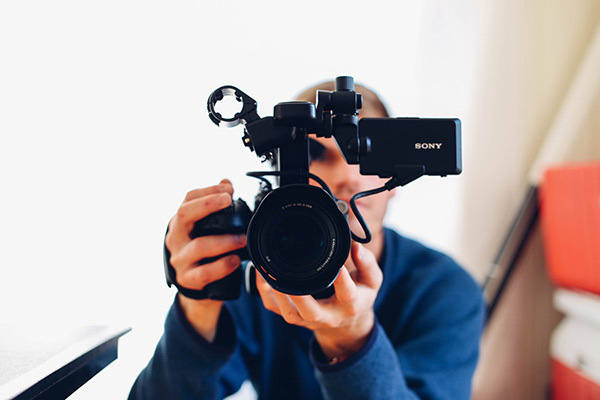 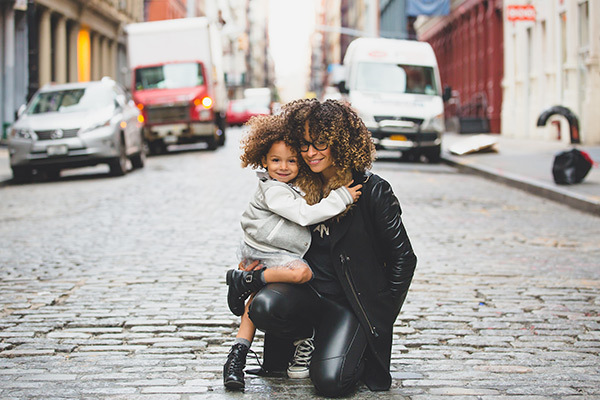 Find out how to create family history videos that will keep your family on the edges of their seats. 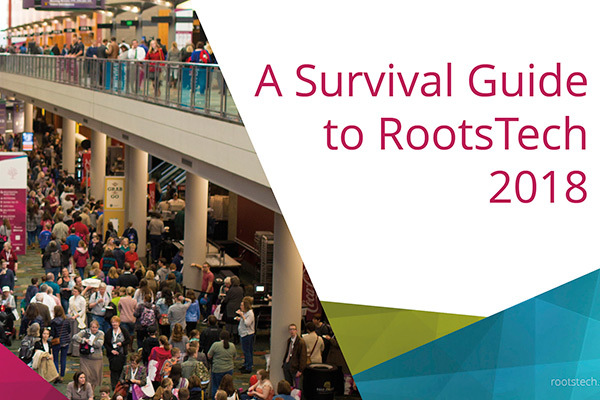 A guide on how to best prepare for RootsTech. 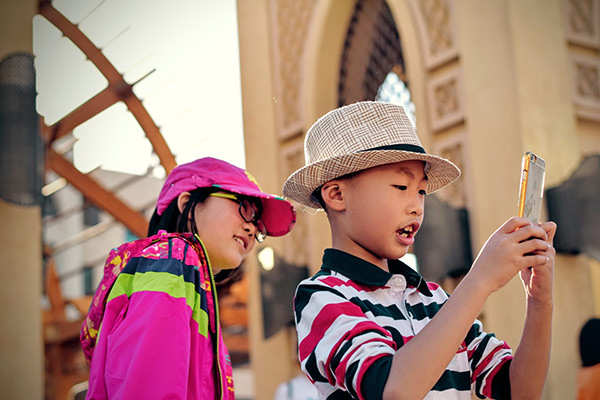 To capture the attention of relatives, family history content has to be both visual and engaging. 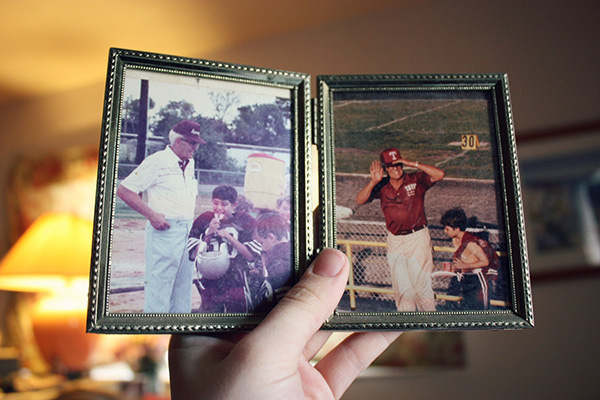 This article by the Photo Discovery Zone examines the importance of photographs in genealogy. 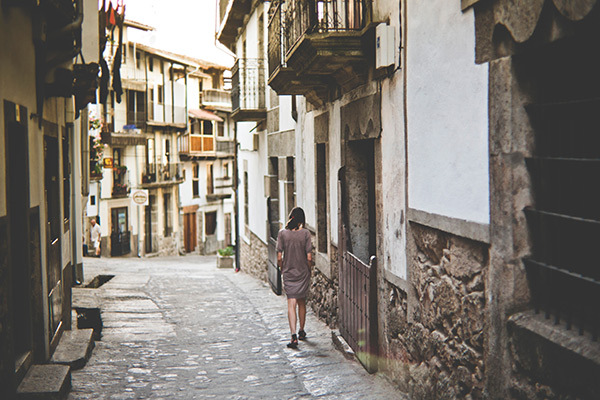 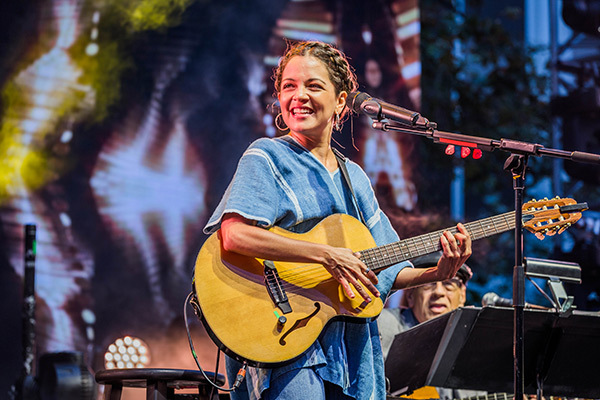 This article introduces Natalia Lafourcade, a keynote speaker at RootsTech 2018.